Along with our E3 Innovation Lab and our ‘Sister’ non-profit organisation of BIDs Belgium, we also launch the ‘Espace Kalm’ programme. This programme of Espace Kalm, will hold several projects within the aspect of caring in our communities and ‘Designing our Communities.’ Some of which will link to the Sustainable Development Goals, of Education, Health and Well-Being, Sustainable Cities, with Inclusivity and Resilient Communities, etc. 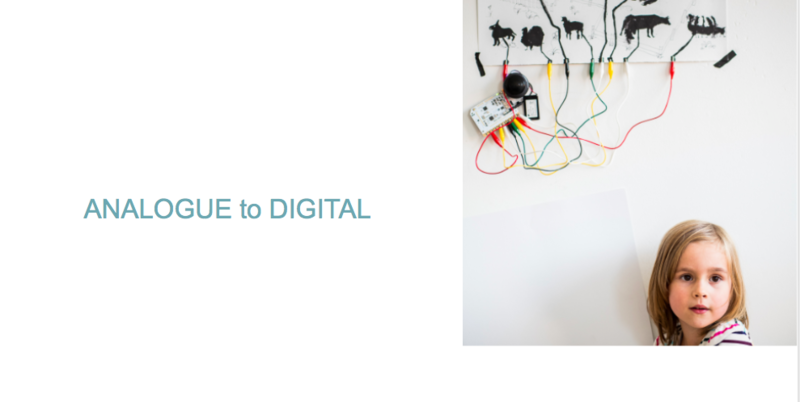 We are now in October and will be launching the ‘Analogue to Digital’ Inclusive STEAM pilot workshop towards the end of this month, on the 26th of October at Muntpunt. We have been preparing and researching this project and content over the last year. It’s been an incredible few months, with talking to many partners and collaborators that have come on board. Partners such as, strong partners of Muntpunt, BE Central,CIN, Autism Europe, Digital Leadership Institute, Unic-3D, Gluon STEAM lab, MPathy,Transforma Bxls, Fais le toi Meme, Erasmus Hogeschool Brussels, some incredibly talented Facilitators and Visual Illustrators of Sabine Allaeys, Miguel Magalhaes and many more supporters! Support and funding comes from the Brussels Region State Secretary Bianca Debaets ,who is kindly supporting this pilot with main partners of Muntpunt. This project would not be possible without the children participating in this fun workshop. Children from the wonderful Unesco School Koekelberg and the incredible Special Needs school Kasterlinden. Both of these Schools are situated in the North side of Brussels and we are grateful to the support of the Directors and Teachers. With our passion for ‘Designing our Communities’, we have some projects within the creativity and digital sphere, that also tackle the inclusivity aspect of communities and Mental Health , such as the above mentioned ‘Analogue to Digital’ project. In this line, we also plan more projects and some intergenerational collaborations. The intergenerational projects will manifest into the ‘InclusivART’ projects. These will again focus on the link of creativity to the digital aspects of creating and designing Art. Some interesting collaborations are in the pipeline concerning these project. 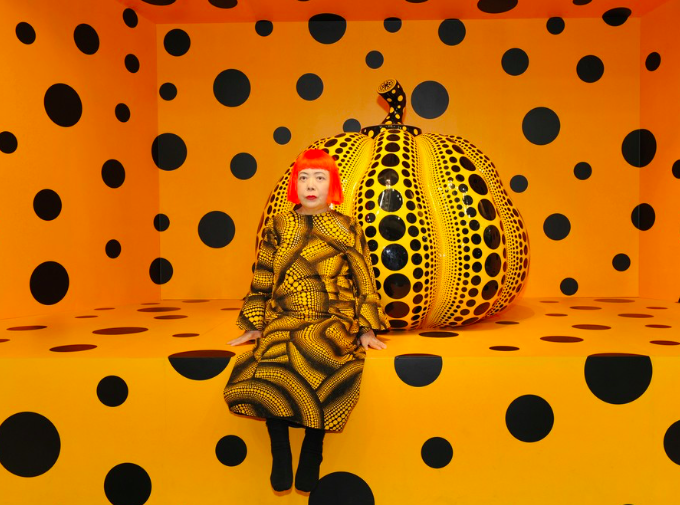 We often refer to our inspiration for most of our Inclusive projects, which link to creativity – as the Japanese Artist Yayoi Kusama,whom we adore. We will launch this project in 2018 and will write more about this in due course. 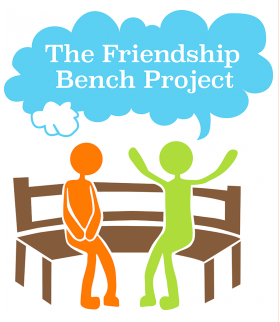 We are also incredibly proud to have been talking and connecting to the people involved in the heartwarming Friendship Bench Zimbabwe, project. 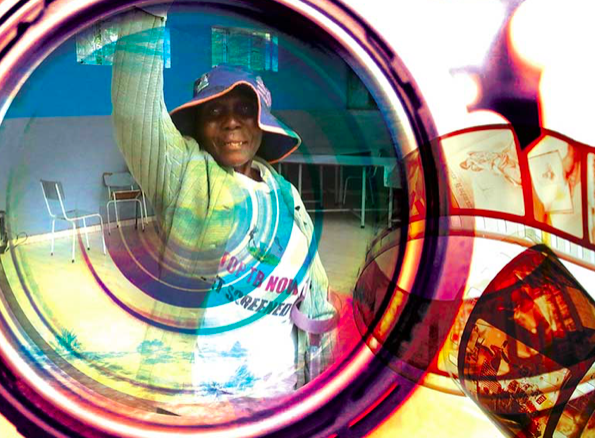 An incredibly successful project that tackles Mental Health within the communities in Zimbabwe. The Belgium Design Council has the approval from Zimbabwe, to move forward with an ‘adapted’ version of this project. Launching the Friendship Bench Belgium, with the premiere of the Friendship Bench Brussels project. Again focussing on the ‘Inclusive STEAM’ aspect. This project will be launched in the Commune of Molenbeek, again initiating this pilot, with two interested schools in the area, with collaborations with some of our partners from previous project. We will share our adapted version of this project, with some organisations in Glasgow, Scotland, with a hope to share and exchange our knowledge and ideas on implementing this together. This project deserves a whole post on it’s own, so we promise to write more about this exciting project very soon! Hopefully, by now you should have an idea of some of the exciting projects we will be working on with Espace Kalm. Tackling some of our community issues with a little Design Thinking. Whether it’s ‘head space’, a ‘physical space’, with projects taking a holistic approach, that give you that much needed ‘feel good factor’, with a safe, secure and inclusive element that link well to the SDG’s. Projects in which we can collaborate with others, young and old. An opportunity to run away with our imagination. In the 2D, 3D or 4D world, by painting, drawing, creating, digital or printing. We can create and design our own Espace Kalm projects and moments together. Some pilot projects that can create a big impact. Together ‘Designing Inclusive, Safe, Sustainable and Resilient Cities and Communities’.